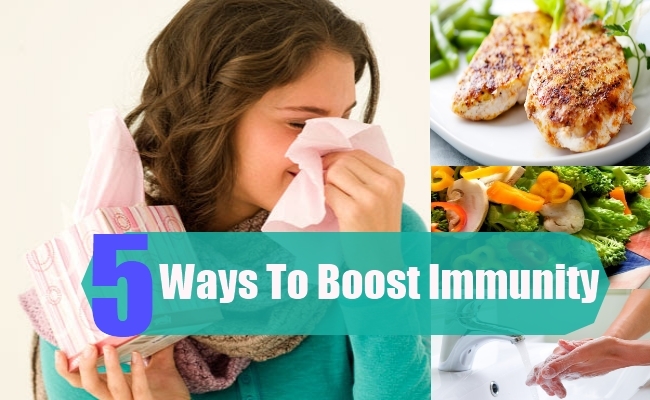 [toc]To stay away from infections as well as all kinds of diseases, the best prevention that you can take is to have a strong immunity system. The major reason why we fall sick is when the immunity is low and the body thus is not able to, fight the invading foreign particles away. This leads to serious illnesses. 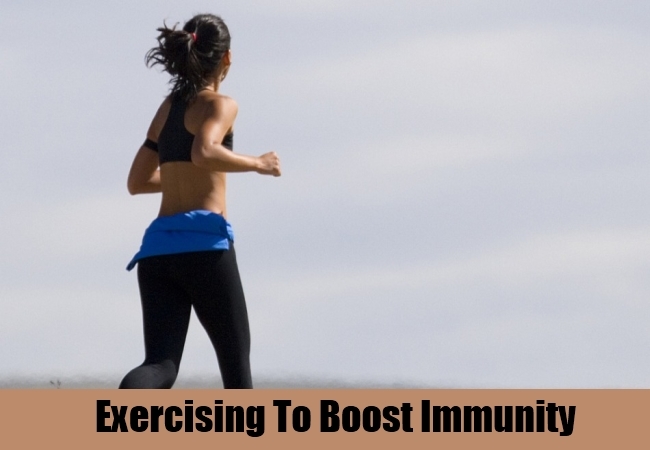 In such a scenario, the best is to adhere to effective ways in which the immunity can be boosted that can provide the body with a protective shield. This guide will help you out with the top notch ideas that can help you achieve the goals. One of the best things that you can do from your side and one that is 100 percent safe is that of a lean protein diet. 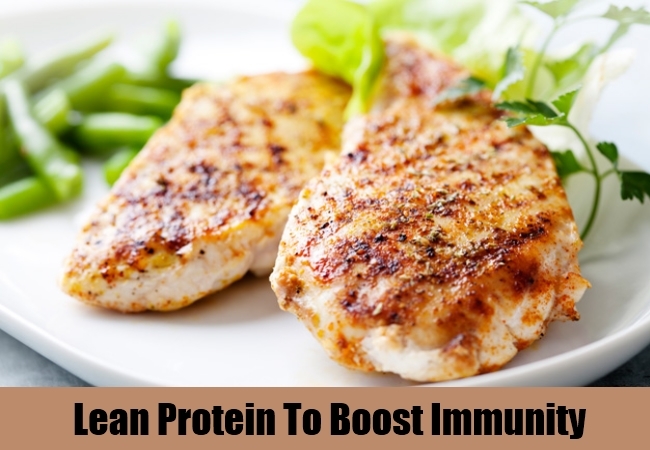 All the meals, according to researchers should have a portion of lean protein if you want a strong immune system. The antibodies that usually fight off the diseases are made of protein. 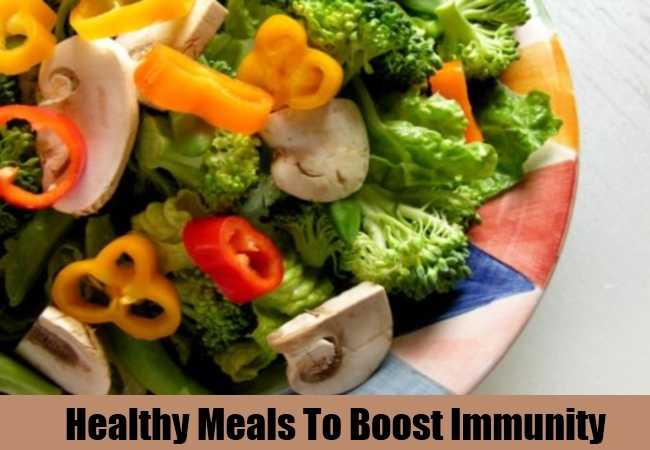 Zinc in some protein rich foods also helps in the production of white blood cells that fights the germs. For a completely healthy immune system almonds and cashews are also recommended. Adhere to healthy and nutritious meals that are full of vitamins, minerals and antioxidants if you want to strengthen your immune system. Fruits and vegetables are a must have in the diet whereas cut down on fatty and sugary foods. Alcohol and smoking should also be completely out of the equation. Apart from this have plenty of water to regulate the body functions and rejuvenate the cells that will boost the immune system. It has a lot of other benefits as well. around 8 glasses of plain and filtered water is suggested. For cardiovascular health and to ensure that the body functions properly and has a strong and protective immune system, it is important to exercise regularly. About 60 minutes of exercise is recommended for children and those who are in their adolescents. On the other hand, for adults about 150 minutes of exercise per week is good enough to achieve the goals of a healthy immune system. The same goes for old aged people but with simpler exercises like walking. Another way to boost the immune system is to give it the amount of rest it deserves. This will help it recollect the energy and strengthen again. It will help in boosting the mood as well as maintaining the body weight as additional benefits. About 8 hours of uninterrupted sleep is advisable to reach the goals perfectly. Keep yourself clean and hygienic since it leaves a direct impact on the immune system. Along with bathing twice daily to cleanse the accumulated dirt and bacteria from the body, it is important to regularly brush the teeth and floss it as well. Washing hands and hair everyday is also a part of the routine to follow if you want to boost the immune system.